Rockstarz Limousine & Party Bus is the best party bus and limo rental company in Gregory, Michigan and all of Southeast Michigan. No matter what size of a group you have or what your event is, Rockstarz is sure to have it covered! When you get the chance, head over to our fleet page and check out all of our luxury vehicles, from limousines and party buses to corporate black cars, we have the perfect vehicle for you. Our vehicles have the most modern entertainment and luxury equipment you will find, with laser lighting, high definition televisions, and premium sound systems. You can be sure that your ride will be rockin’ all night long when you ride with Rockstarz. Our vehicles are available for all types of events, from Gregory, MI wedding limos to party bus rentals for prom, graduation, bachelor/bachelorette parties, concerts, birthdays, and pretty much any event that you can think of. 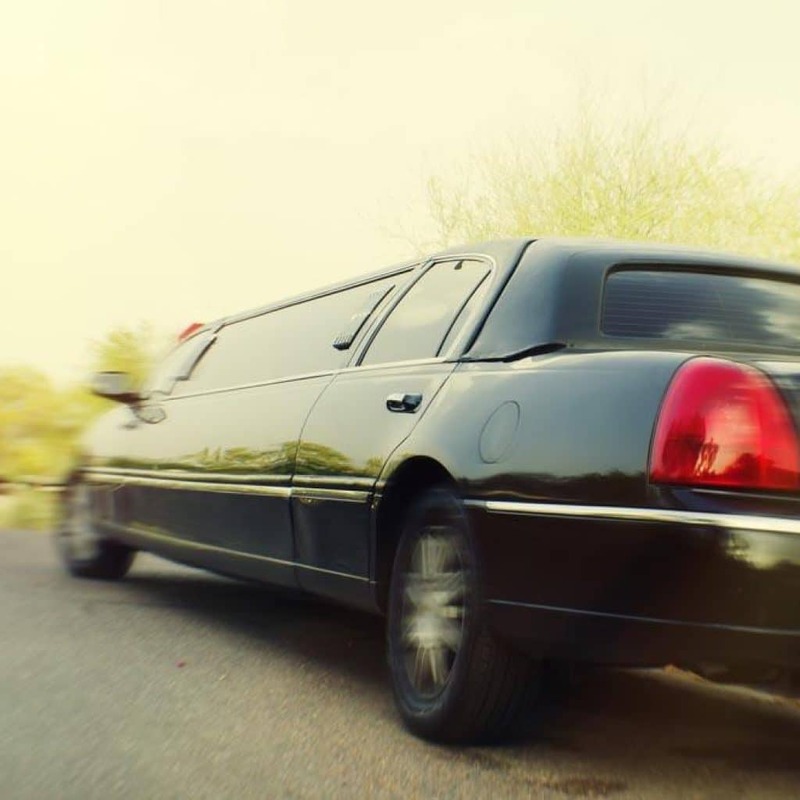 Head on over to our limo services page to see all of the Gregory limo services that we cover, and maybe even get some new ideas for outings with friends or loved ones. Rockstarz can also handle corporate travel. Our black car rentals are popular for impressing employees or potential clients. Check out our Navigator SUV or stretch limousine if you’re looking for the ultimate in luxury. Need to find that ride to or from the airport for an important client? A luxury shuttle from Rockstarz might be just the ticket, and much more affordable than you think.